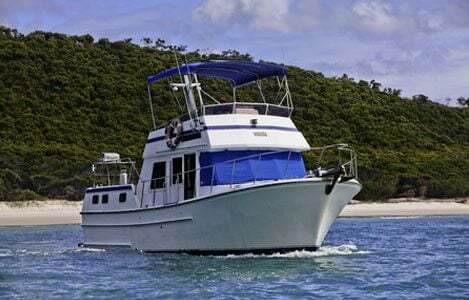 Explore the stunning Whitsundays & have an incredible experience to remember! 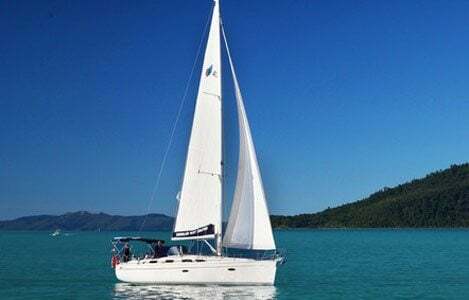 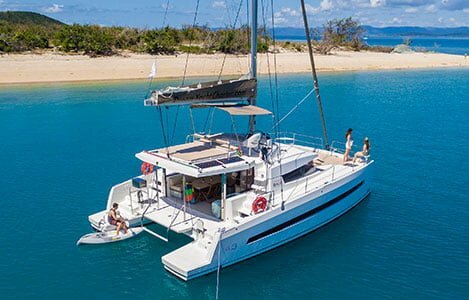 Queensland Yacht Charters offer a range of catamarans, yachts & power vessels for hire in the Whitsundays. 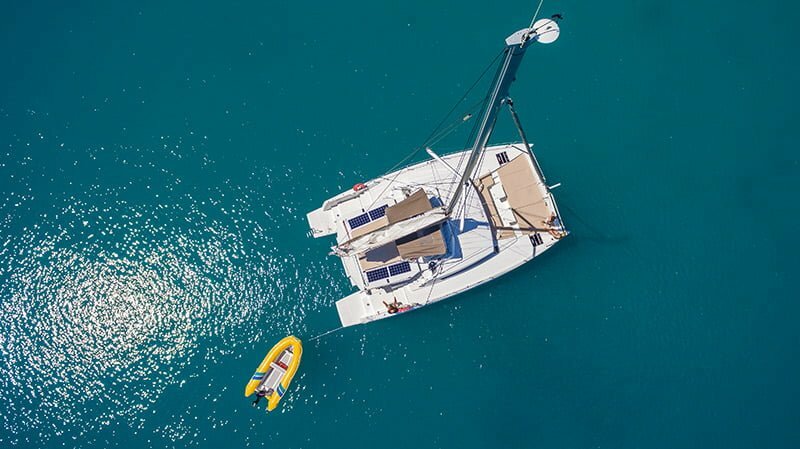 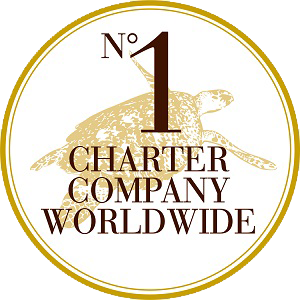 If you’re looking for the ultimate holiday, look no further than a bareboat holiday with QYC.